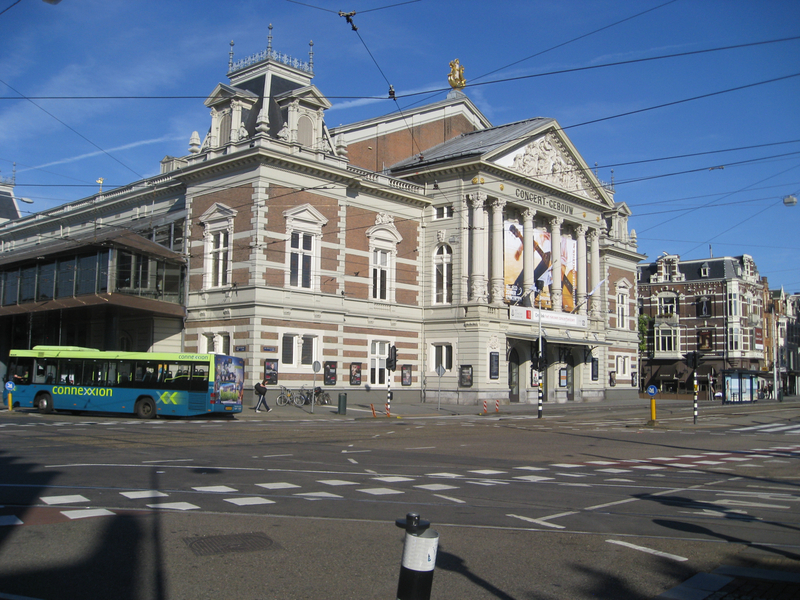 From 6 to 20 May 2020 The Royal Concertgebouw organizes the third Mahler Festival in her history. By that time it will be exactly 100 years since the first Mahler Festival and 25 years after the legendary Mahler Festival of 1995. Mahler himself: the Berliner Philharmoniker, the Vienna Philharmonic / Wiener Philharmoniker, the New York Philharmonic and the Royal Concertgebouw Orchestra. 10th which he couldn’t complete due to his death in 1911. Concertgebouw. Education will get a prominent position and the concert hall’s livestream opportunities will be fully exploited. 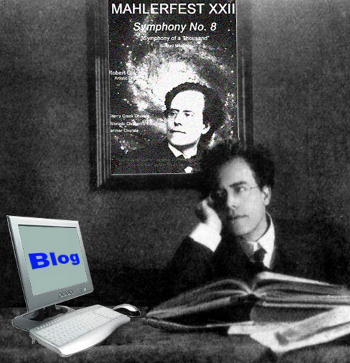 This way the Mahler Festival can be shared internationally with a broad audience. contribution to the Mahler Festival in 2020. Colorado MahlerFest XXVII performs Mahler’s Sixth Symphony and Five Ruckert Lieder, May 17 and 18, in Macky Auditorium in Boulder. This entry was posted in David Auerbach, MahlerFest and tagged academic festival, Classical music, Colorado MahlerFest, concertgebouw, Gustav Mahler, Mahler, Symphony. Bookmark the permalink. « Colorado MahlerFest Founder and Music Director, Robert Olson, to retire in 2015, after 28 Years.